Previous postYou Can Follow Me on Instagram! 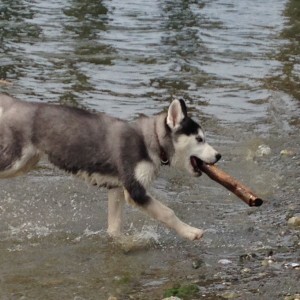 This is my first post here on my website HuskyDiaries, I’m glad you stopped by to visit! 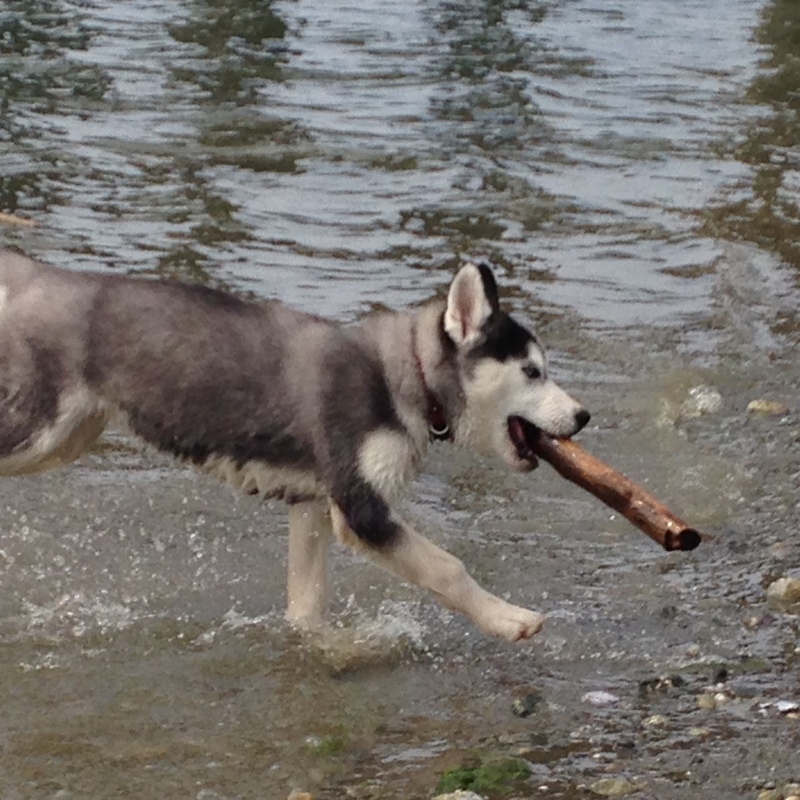 Here is a picture of me playing in the water fetching my stick.